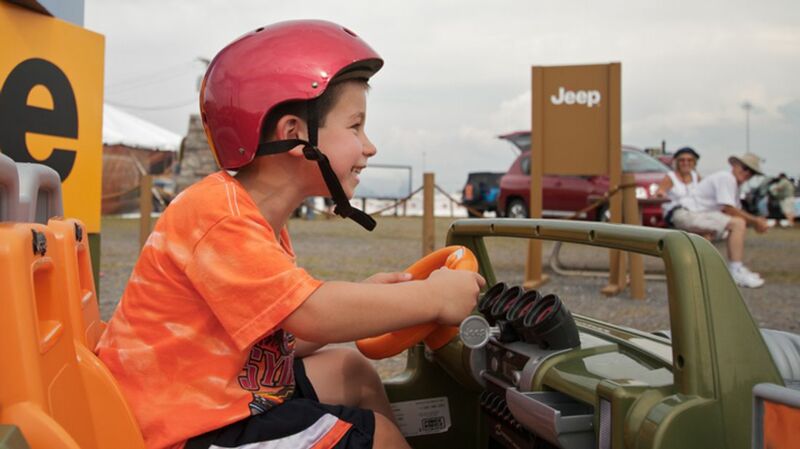 The Jeep Rocks & Road on- and off-road driving course demonstrated legendary 4×4 capability of Jeep vehicles. The tour was a 16-city test drive and brand experience event, designed to drive consumer engagement, brand loyalty and new vehicle sales from both existing owners and new buyers. It also supported the experiential launch of the all-new 2011 Jeep Grand Cherokee, marking the first time many consumers saw (much less driven) this incredibly important vehicle to the future of Jeep and the Chrysler Group. In a world of pavement-based test drives, and mild semi-off-road courses, this tour brought the dramatic capabilities of the Jeep brand to life on extreme courses that tested the limits of the vehicle like no other marketing event of it’s kind. Drawn from a collaborative War Room session with key client stakeholders, a strategic analysis of the objectives of the program guided GPJ in developing a fully-integrated program. The plan included strategic rationale, recommended tactics, and projected ROI/ROO for each channel of the event (CRM, digital, social, promotions, etc.). By playing the role of fully-integrated Program Managers, GPJ served as the strategic compass to participating agencies in their execution of various communication elements of Jeep Rocks & Road. In addition to the adventurous road course, the event included other entertainment elements – Consumers could upload “confessional” videos of themselves after driving the courses in on-site video kiosks. 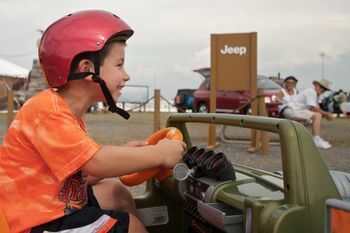 A climbing wall, kids course and a Jeep owner’s playground also kept visitors busy. 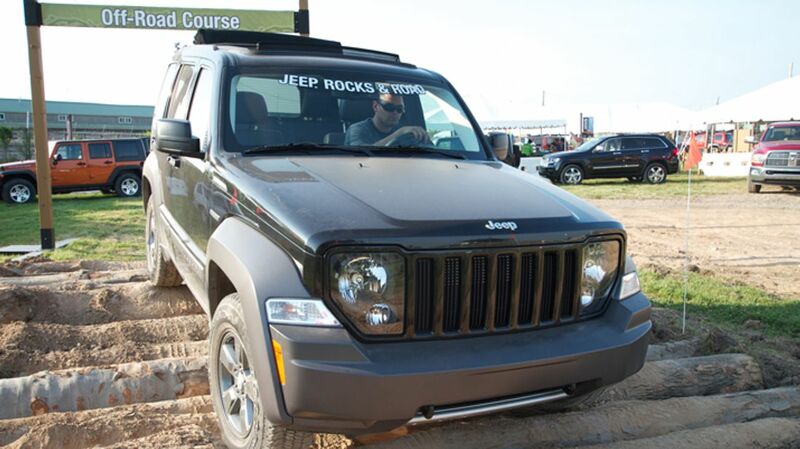 Strong Jeep branding and seamless integration of the event made it a success – program metrics showed an overall increase in Jeep brand sales in focus markets.